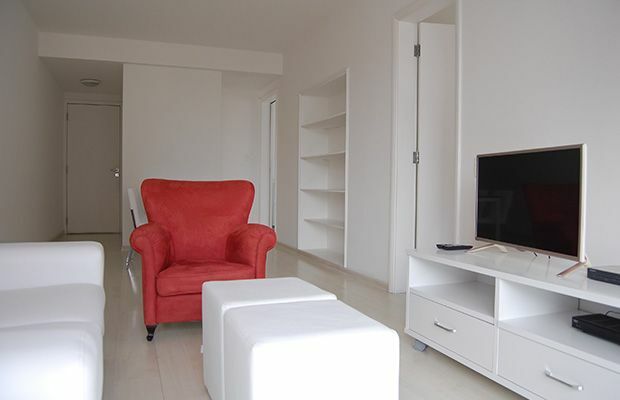 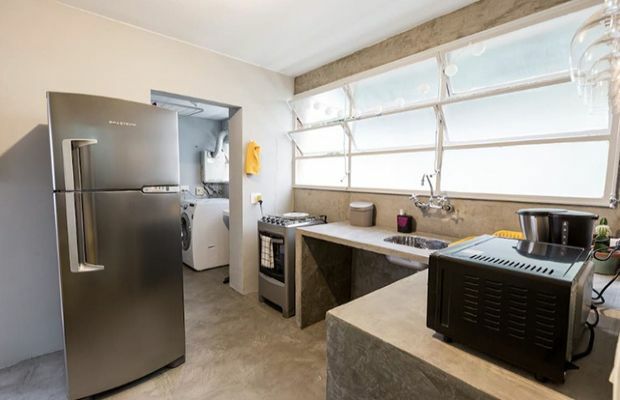 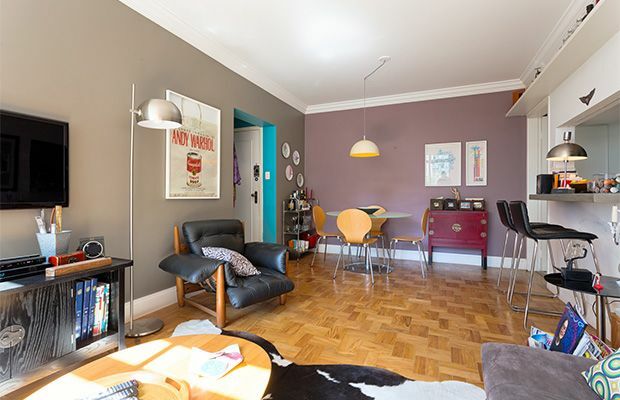 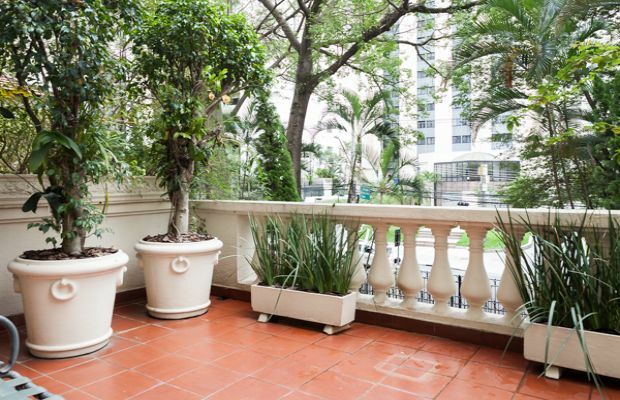 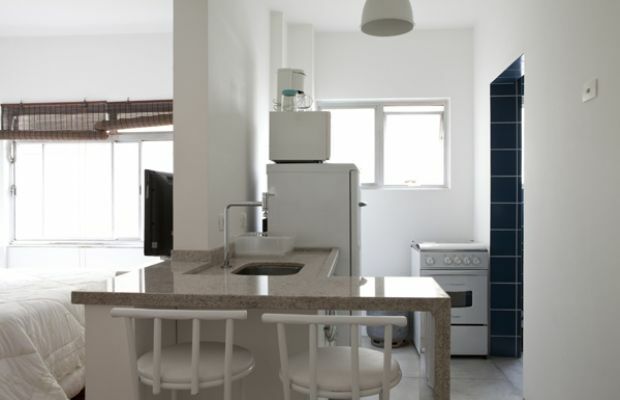 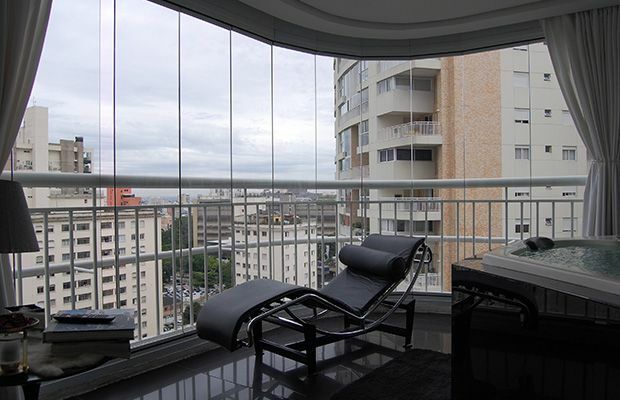 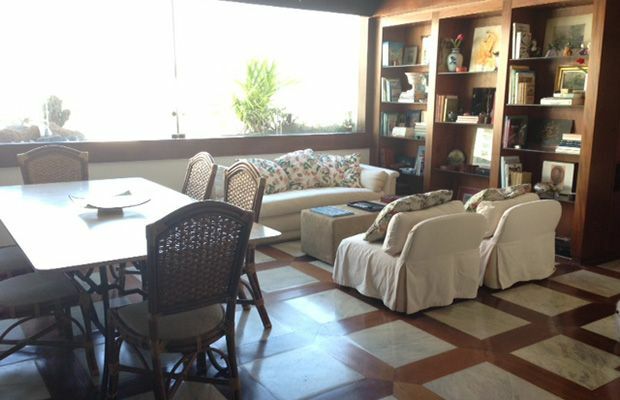 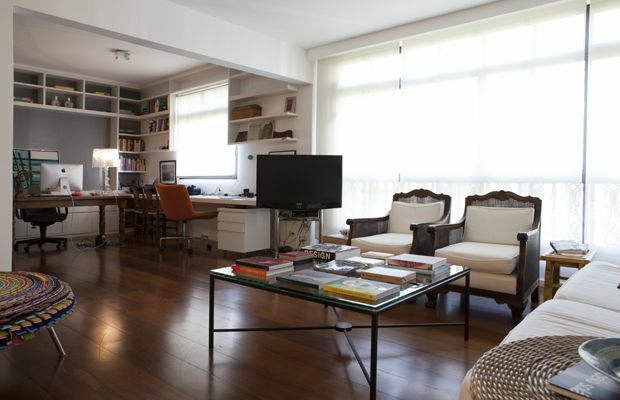 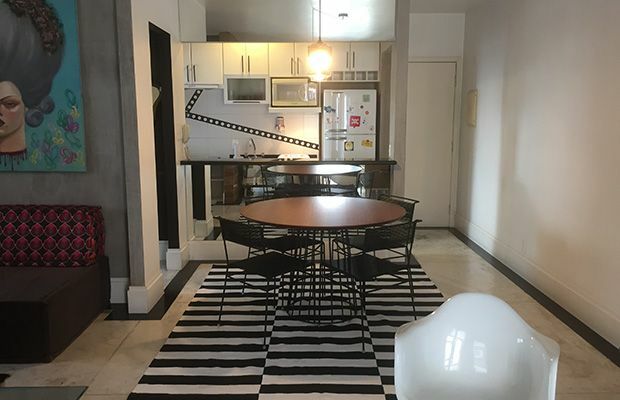 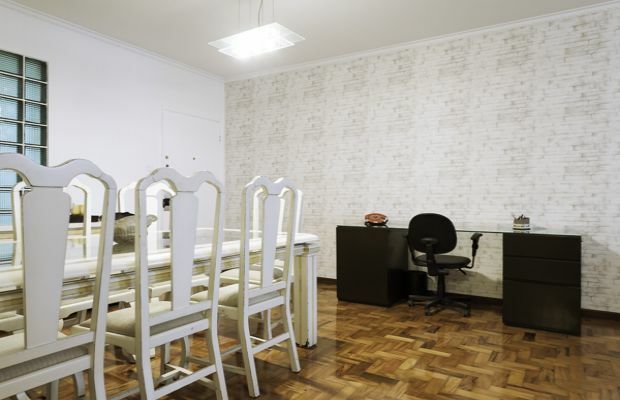 A comfortable and welcoming 3 bedroom apartment (two Queen bedrooms and one office) in Jardins, not far from 9 de Julho Avenue. 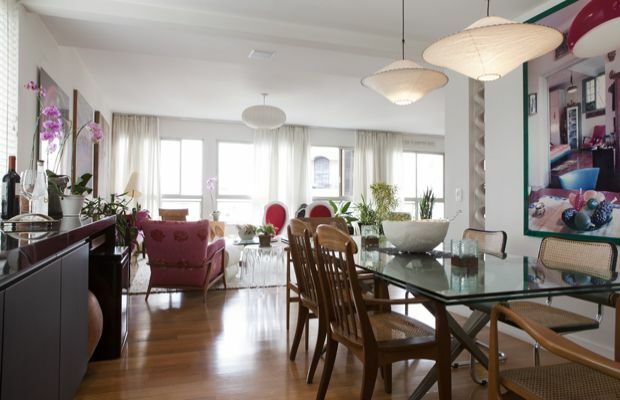 The living/dining room features parquet flooring, high ceilings and large windows which flood the space with natural light. 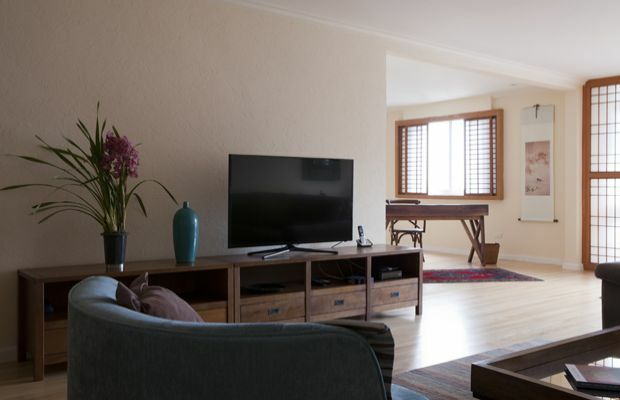 There is a relaxing TV area and dining table for 4. 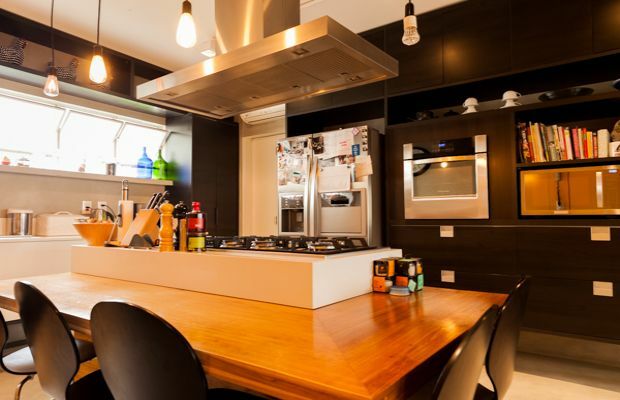 The kitchen is equipped with all the necessities and has a breakfast area for 2. 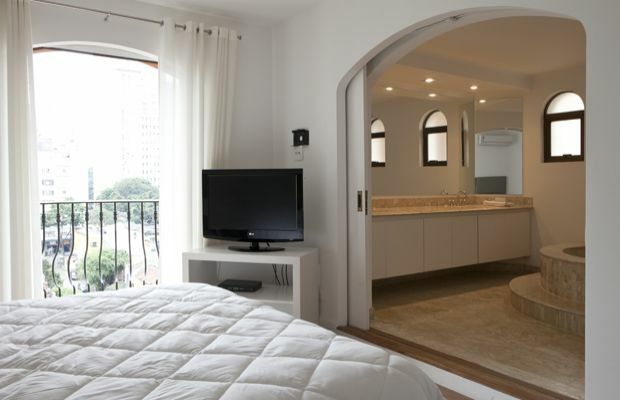 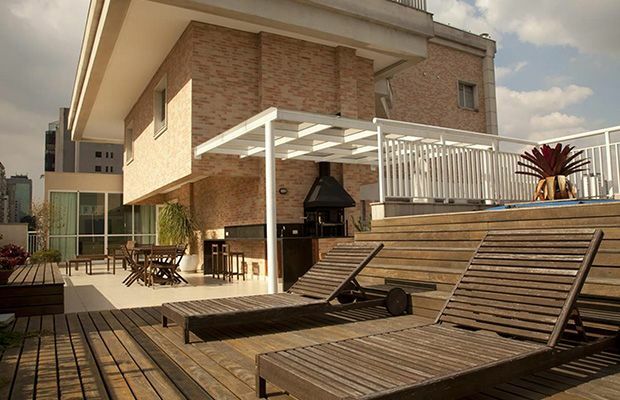 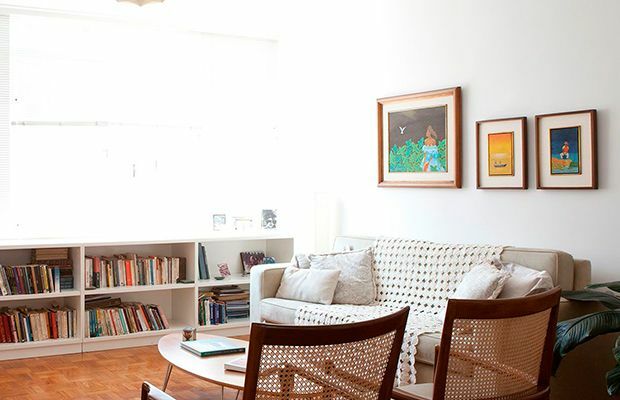 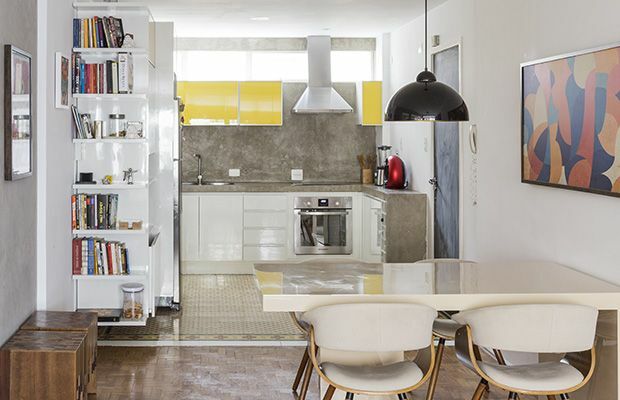 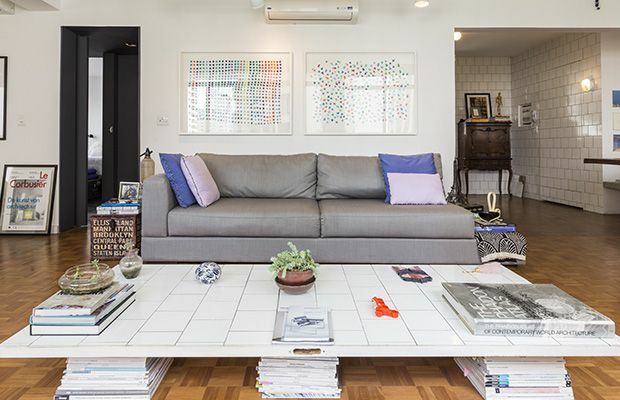 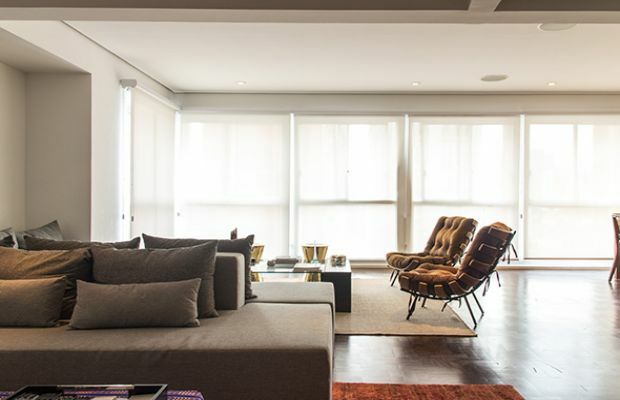 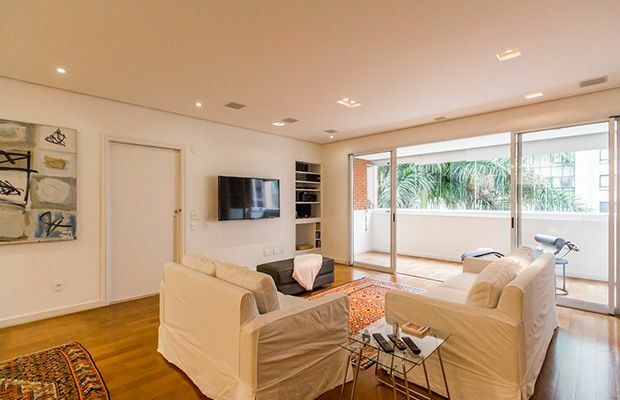 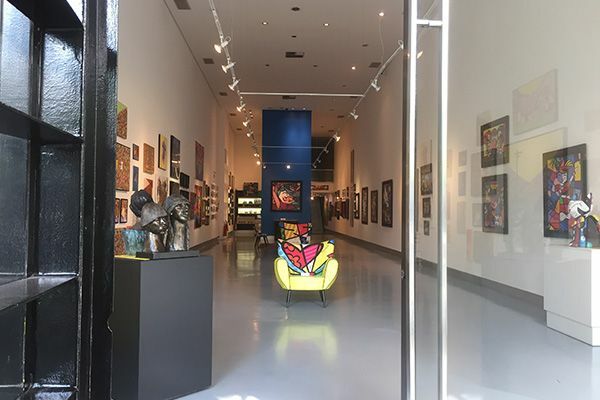 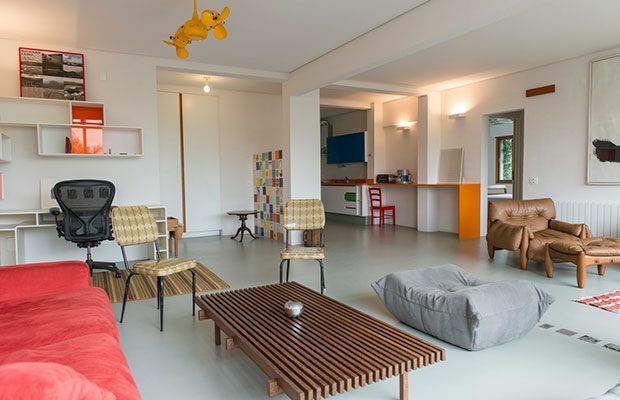 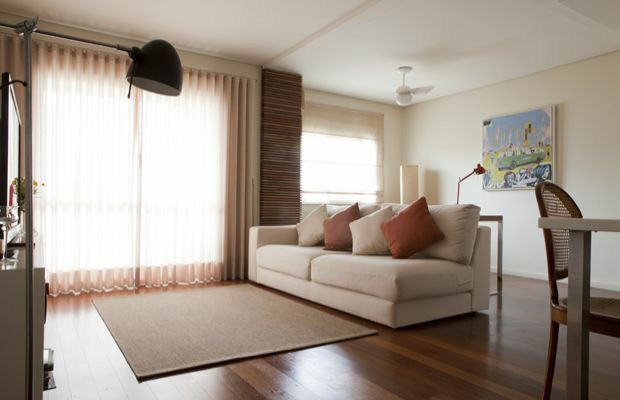 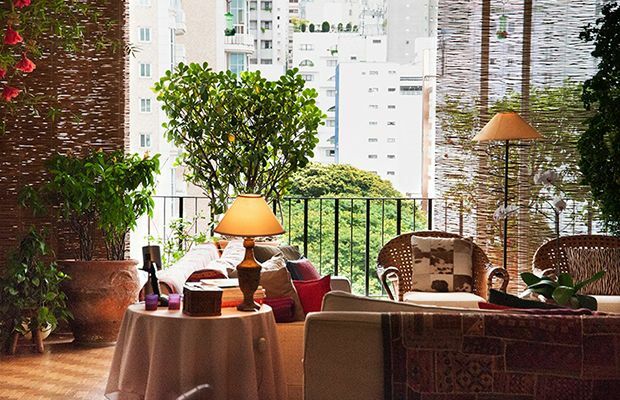 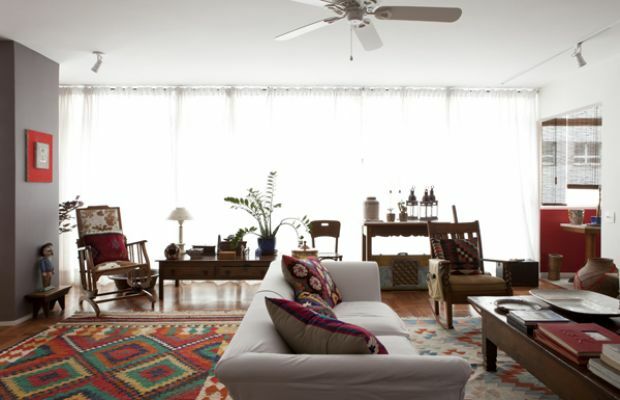 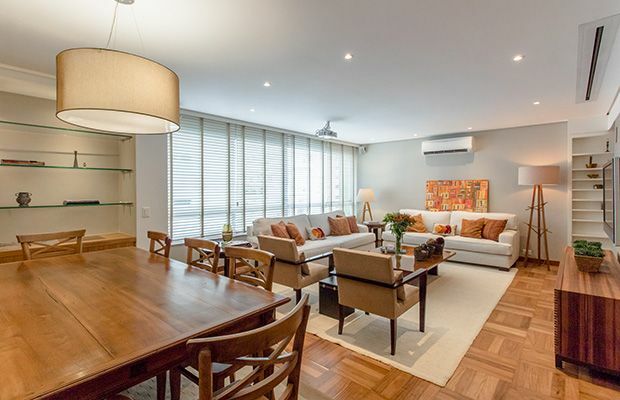 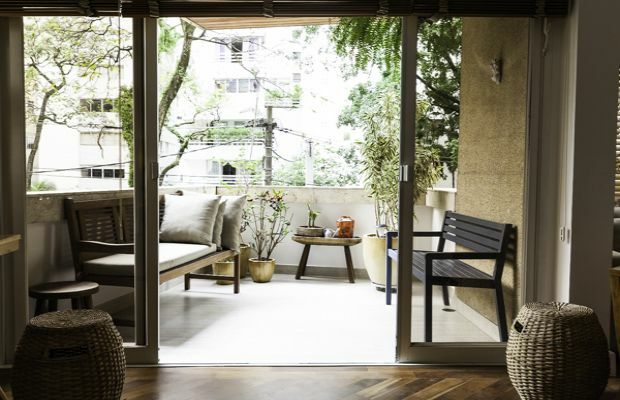 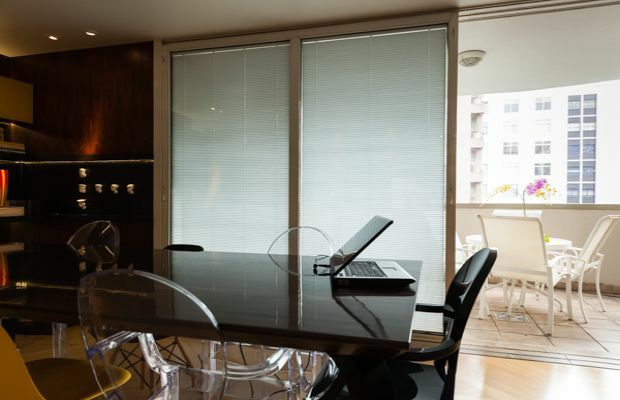 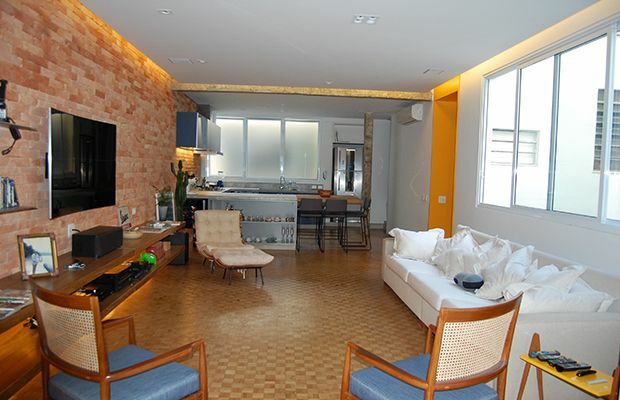 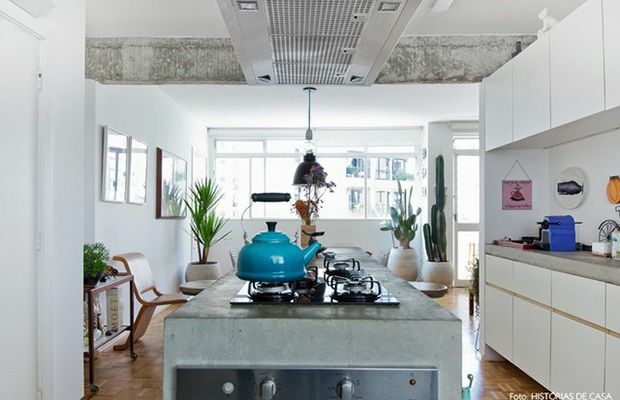 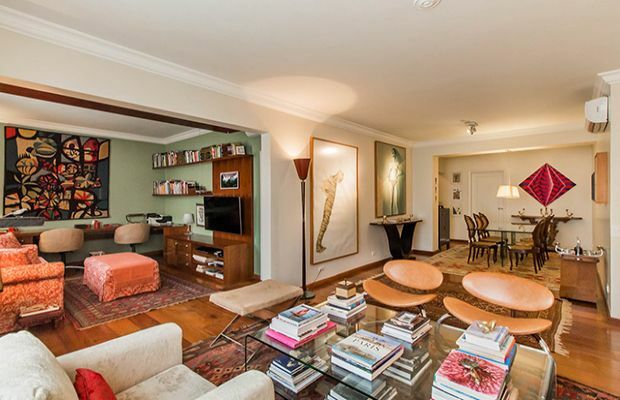 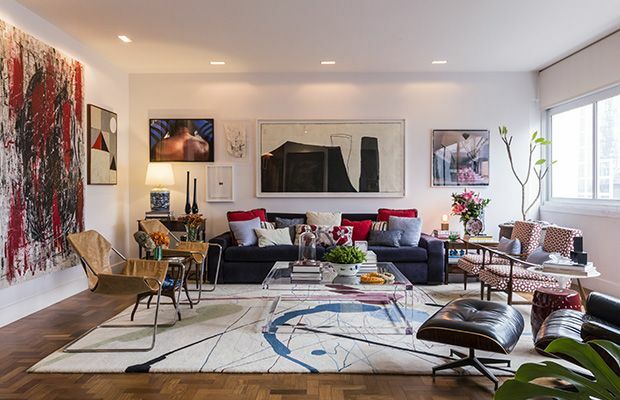 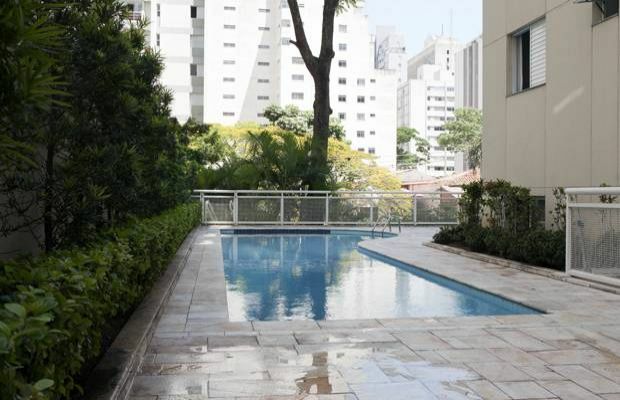 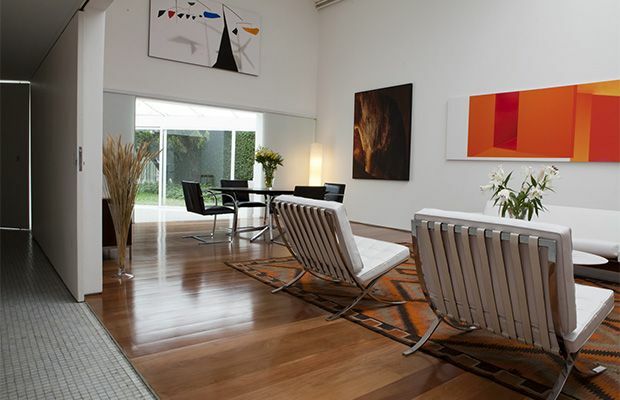 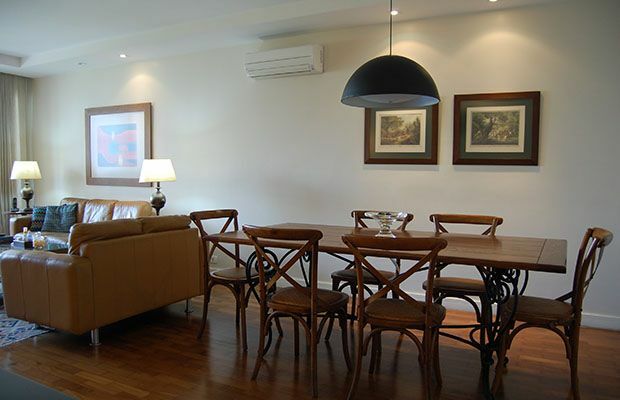 The excellent location offers easy access to all the surrounding areas from Paulista Avenue to Itaim Bibi to Ibirapuera Park.